Since Nokia left the Symbian ship to join forces with Microsoft, the direction of phones that the company planned to market under the MeeGo platform took a uncertain direction. However, the developer community has faith in the evolution of the operating system, which was strengthened after the announcement of the former technology director, Rich Green, which suggested that a Nokia N950 equipped with MeeGo would be available before the end of this year, mainly as a development platform. An issue that is taking shape as a result of the design of a device of Nokia which just received the go-ahead from the U.S. FCC under the name of N9. 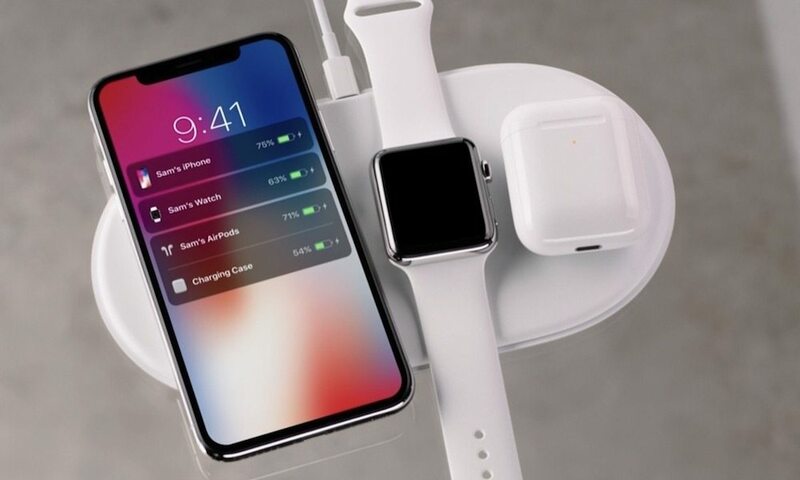 A drawing that generates all kinds of speculation, especially that refers to that you can be this device early last February and allegedly showing the Quad-band GSM support, as well as five 3G bands, indicating that the device could operate under any mobile network. 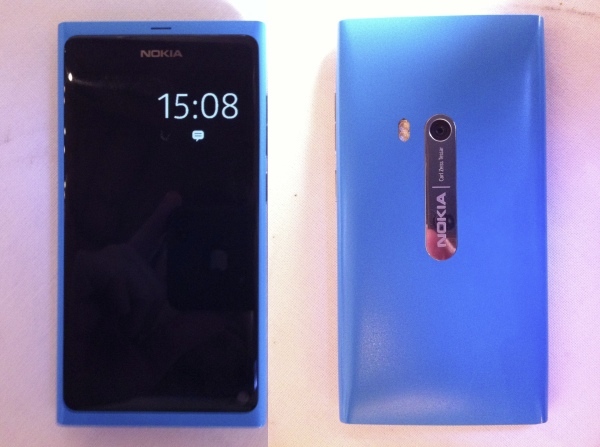 It seems that Nokia N9 could be announced in upcoming dates, while the documentation that held by the FCC indicates that both images and technical specifications will be under the strictest confidentiality until 24 June, just a month after the MeeGo Conference which will take place in San Francisco between 23 and 25 may.